We are very excited for our first Kickstarter experience! 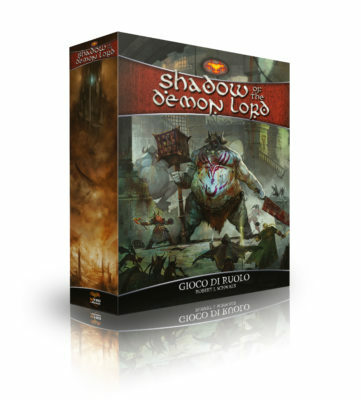 With our friend and business partner, Robert J. Schwalb, we are launching the Italian edition of Shadow of the Demon Lord! And we decided to add something awesome for all international customers too: The Game Box, other add-ons and great surprises! 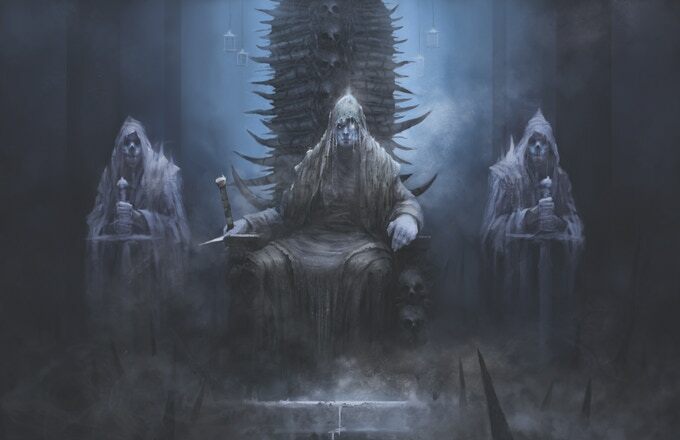 Like the Italian Edition Boxed Set of Numenera, The Strange, 13th Age, and other games we produced in boxes, we are very proud we can do this new release in a box, and we want that every GM and player can benefit of it. The Game Box is sturdy, you can easily carry it in a backpack and fill it with sheets, dice, maps, and other accessories and books.